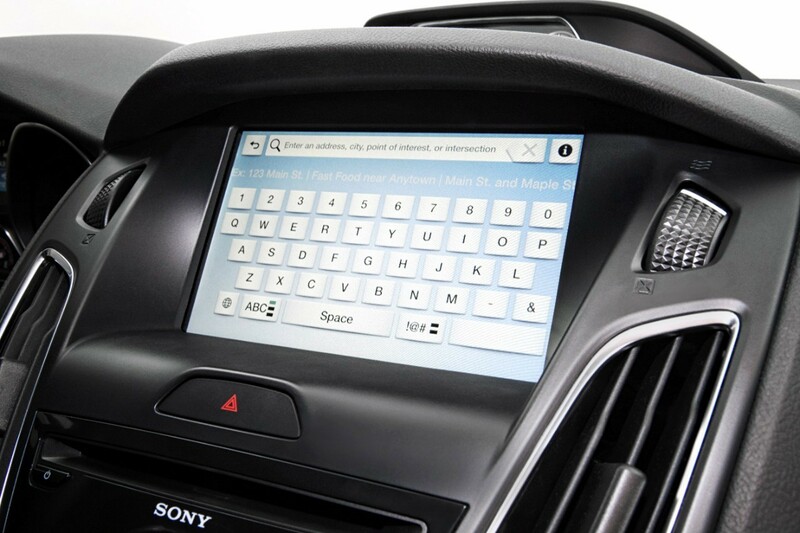 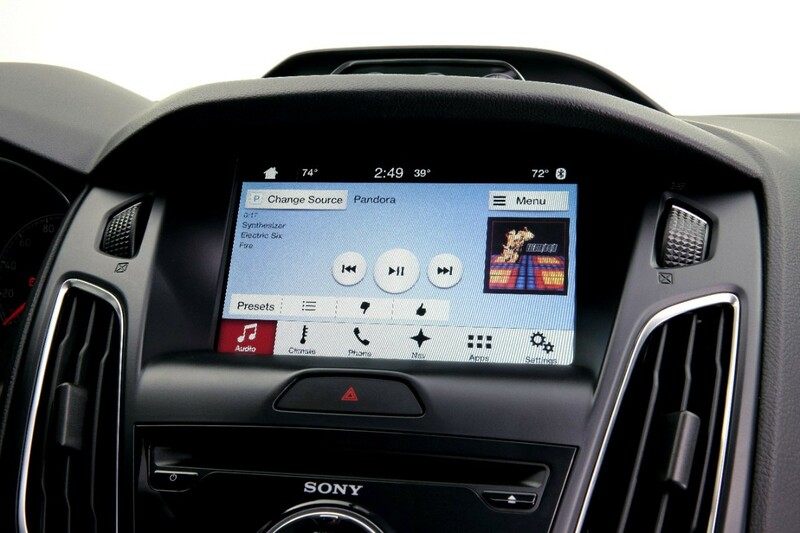 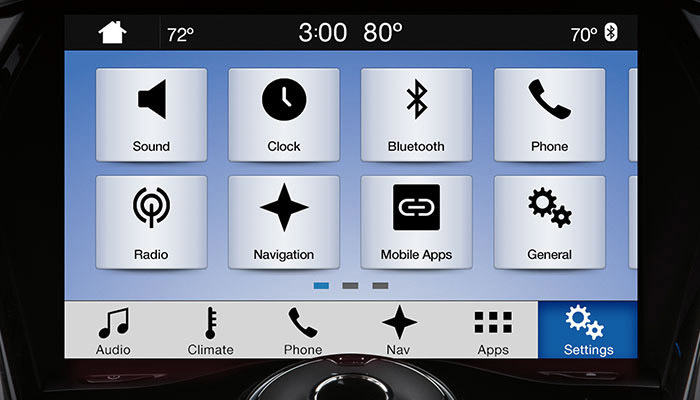 The Ford Infotainment System and Sync 3 Technology! 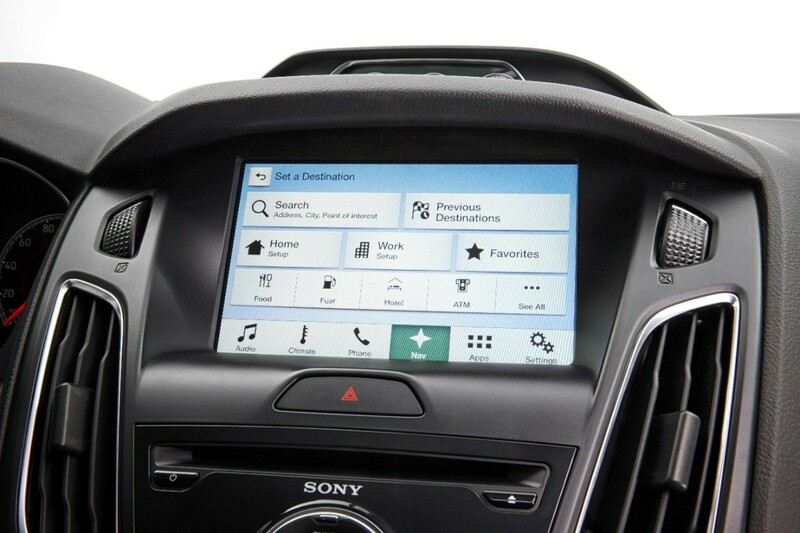 The Ford Infotainment System is improving. 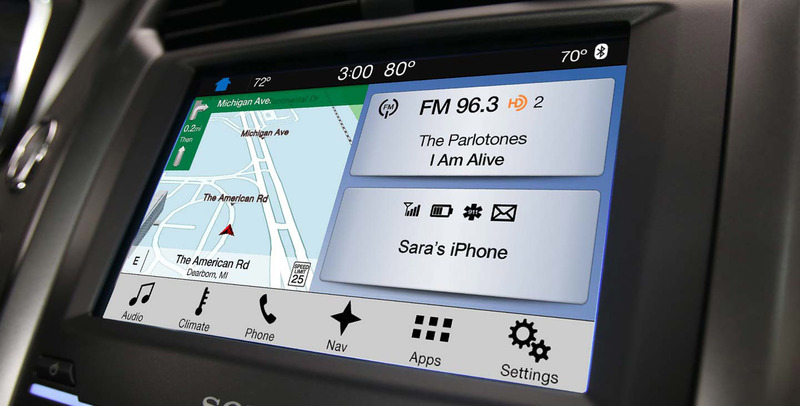 Later this year, owners of automobiles with Sync 3 technology are going to be able to utilize the Android Auto as well as Apple CarPlay. 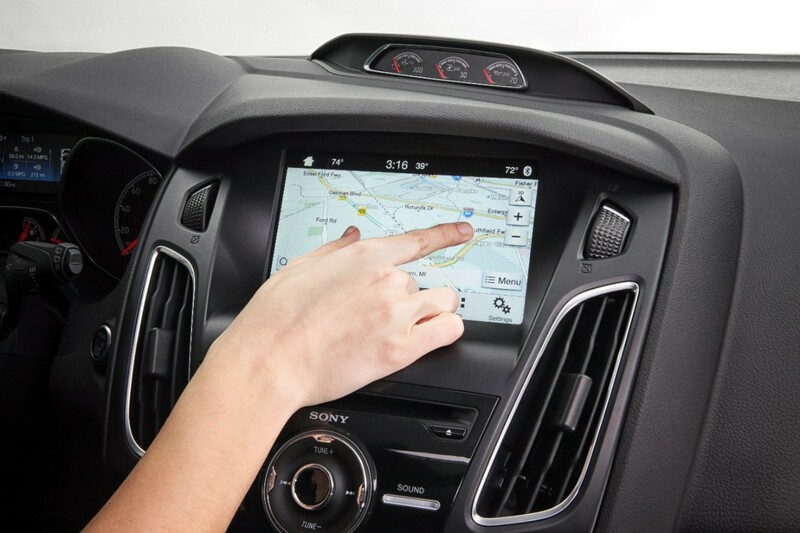 This technology will allow you to start your vehicle remotely, find your car at the parking lot, unlock the doors and check the fuel level. 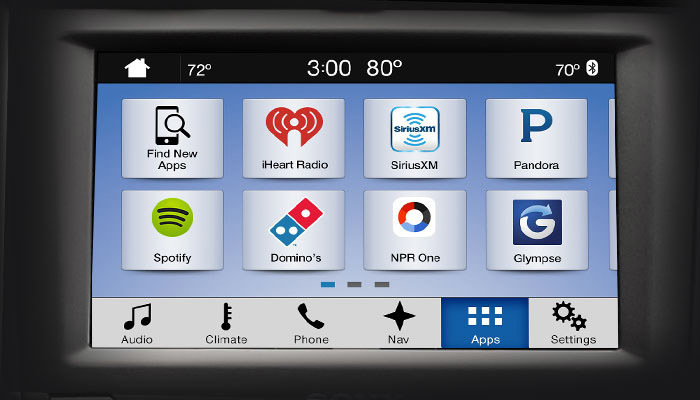 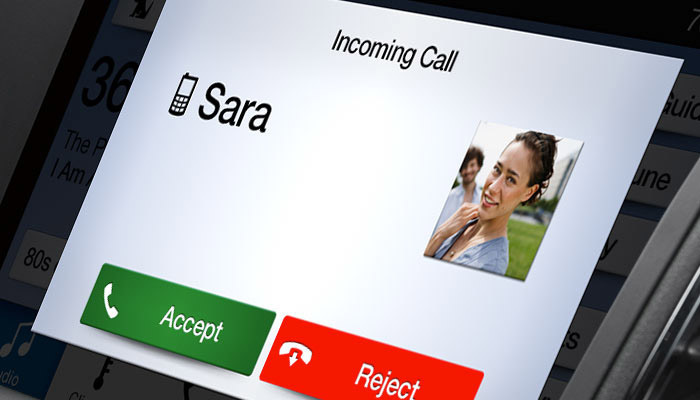 In addition, couple of new apps are supposed to be at your disposal at some point in 2016 which will improve your experience if you own a Sync 3 equipped vehicle. 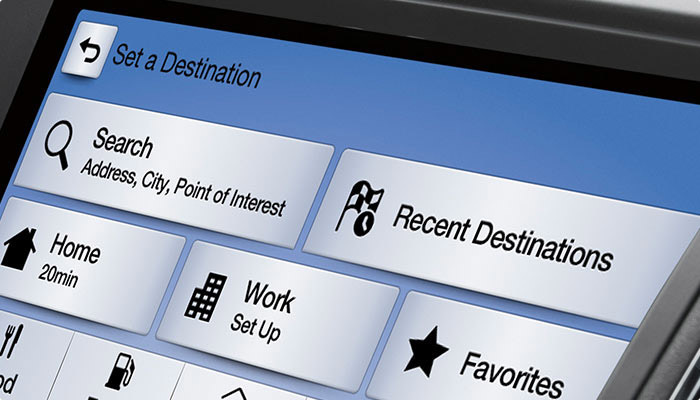 For example, “Cityseeker” helps you find nearby night clubs and restaurants, “Eventseeker” finds you nearby events et cetera. 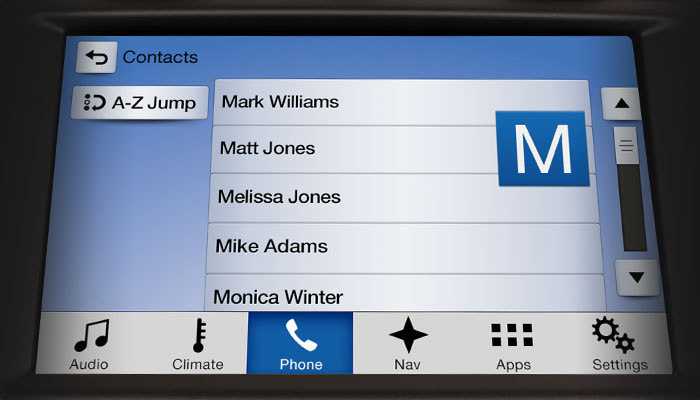 Finally, read more about the Sync 3 technology, here!